The 11 Best 3D Printed Vehicles! 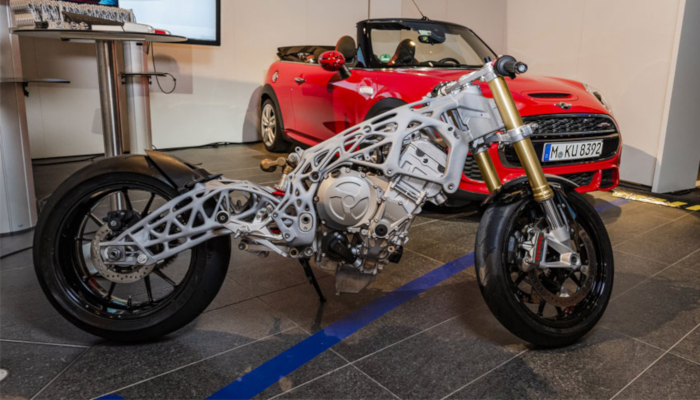 3D printed vehicles have become a reality thanks to additive manufacturing. They offer cost-effective, eco-friendly, lightweight solutions to the automative industry. As of now, they are not widely available however, the time will come when they will become mainstream and accessible to most. Find out the most innovative designs and projects below with our list of the 11 best 3D printed vehicles! LSEV is a an electric car costing $7,500; it was announced to come out in 2019 and will be launched in both the Asian and European markets. It could change the automotive industry game as it’s not only electric, it’s also affordable and can be 3D printed in three days. 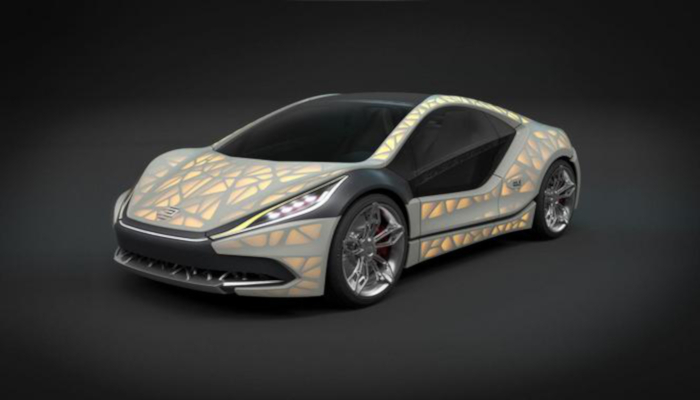 This car is a collaboration between XEV (design company based in Hong Kong with a design company in Italy) and Polymaker, the well-established Chinese additive manufacturing company. Indeed a rather small car, it will only weigh 450 kg. Its range is set to be 90 miles with a top speed of 43 mph (70 kmh). You can find out more in our previous article. 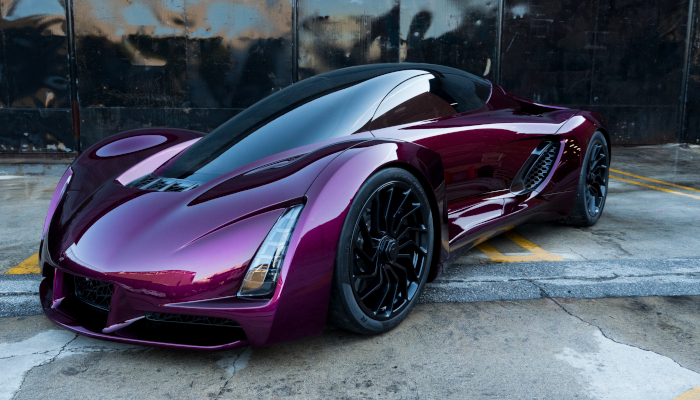 The Blade from the manufacturer Divergent is the world’s first 3D printed supercars. It is manufactured out of carbon fibre tubes and printed aluminium rods. These two components are implemented into the chassis in order to deliver not only strength but also a lightweight vehicle. Additionally, it does not require expensive tooling investment and radically reduces lifecycle environmental impact. It was first revealed at the Geneva Motor Show in 2015. The EDAG Group is one of the world’s largest independent developer in the automotive industry. 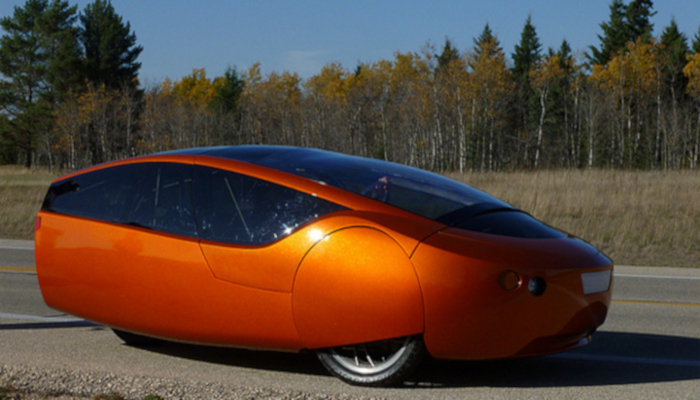 The Light Cocoon is an important concept for the whole of the automotive industry. Basic designs inspired by nature have shown to be more stable and weigh less which inspired the group’s new approach to design. They created using additive manufacturing techniques (such as topological optimisation) a very innovative outer shell for the Light Cocoon. 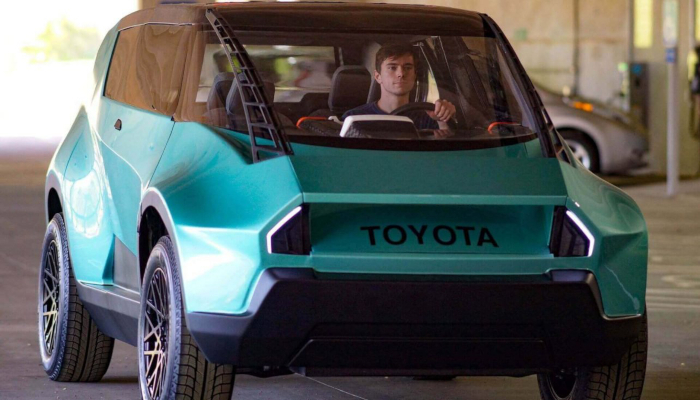 This concept utility car developed by Toyota and Clemson University’s International Centre for Automotive Research has a modular 3D printed interior. The idea is that, in the future, it will be possible to customise interior parts such as door trims, dashboard parts and air vents. uBox also features a flat floor allowing the seats to be moved around in various ways emphasising its functionality. Furthermore Toyota has stated that it planned to set up an online hub where future uBox drivers can share their 3D printable designs. The Nanyang Venture 8 is an ambitious student project created by students and staff at the Nanyang Technological University in Singapore. Singapore’s first 3D printed solar electric car features over 150 3D printed parts, including the instrument cluster, various grills, door latches as well as the outer shell. Additionally it features a carbon-fibre reinforced plastic chassis. It is not a a completely 3D printed car, however it still showcases what additive manufacturing can achieve. It offers many customisation opportunities. 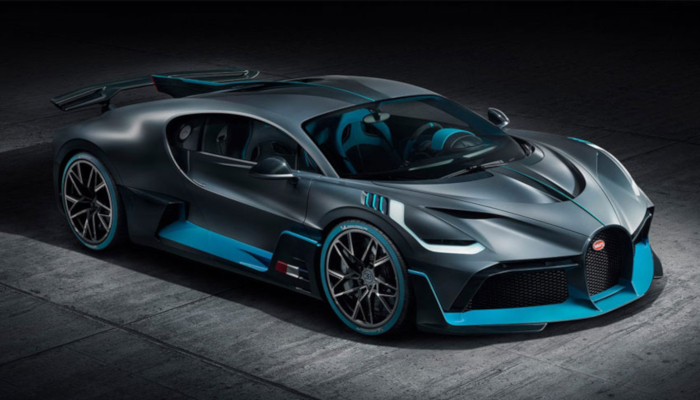 The French luxury car manufacturer Bugatti quite recently revealed its newest race car, the Divo . It is composed of many 3D printed parts, this includes its taillights and its grille. In terms of additive manufacturing, Bugatti has already shown very promising results. A few months earlier it has presented one of the largest 3D printed brake callipers, 40% lighter than its former weight. It contains about 44 3D printed parts which help emphasise the aesthetics of the vehicle. BMW unveiled one of their largest projects involving the use of additive manufacturing, it’s their new motorcycle, the S1000RR. Only a prototype for now, it will incorporate a 3D printed frame as well as swingers designed by 3D technologies. Once again, the aim with AM in the automative sector is to create parts faster and more effectively. Topological optimisation is key here, this motorcycle will note include any of the parts not subject to efforts. Thus, it enables a reduction of materials and cost. This prototype is a reminder of Light Rider, the motorcycle created by APWorks (Airbus) which also showcased organic design. Some iconic cars have been restored thanks to additive manufacturing. That is the case of the Shelby Cobra, reproduced in 2015 for its 50th anniversary and inaugurated by president Barack Obama. An XXL printer developed by Cincinnati Incorporated was needed, it used a mix of ABS and carbon material. This is also the case of Elvis’s BMW 507. When the car was found it was in poor shape, therefore a lot of maintenance was needed to bring it back to good standard. That restoration was made possible due to 3D printing. They reiterated the original component designs into CAD models. These were sent to a 3D printer to produce window winders and door handles. 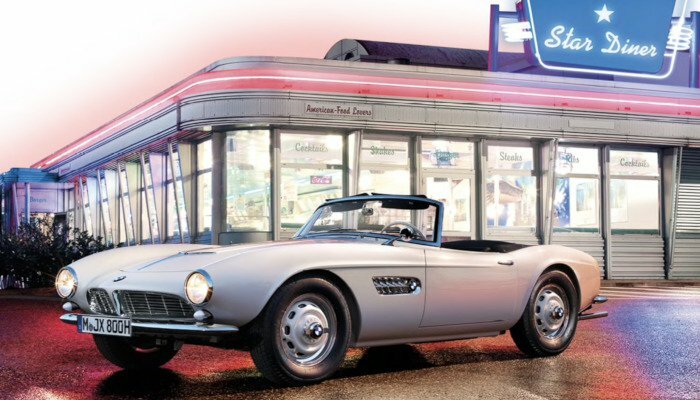 The BMW 507 is not a 3D printed car but illustrates well the advantages of 3D printing to customise parts in order to restore. 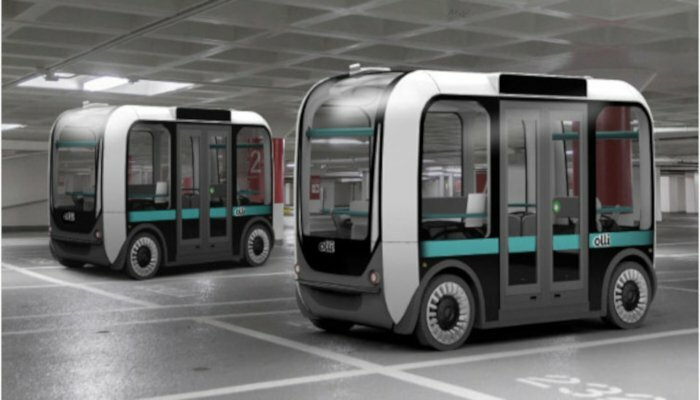 Olli, from Local Motors, is a mini bus capable of transporting about 12 people. It has made use of additive manufacturing to manufacture its vehicle but also artificial intelligence. Local Motors collaborated with IBM to create this intelligent bus, capable of answering passengers questions, suggesting restaurants, amongst other things. The technology used by Local Motors is called BAAM (Big Area Additive Manufacturing) and allows to 3D print large scale objects. 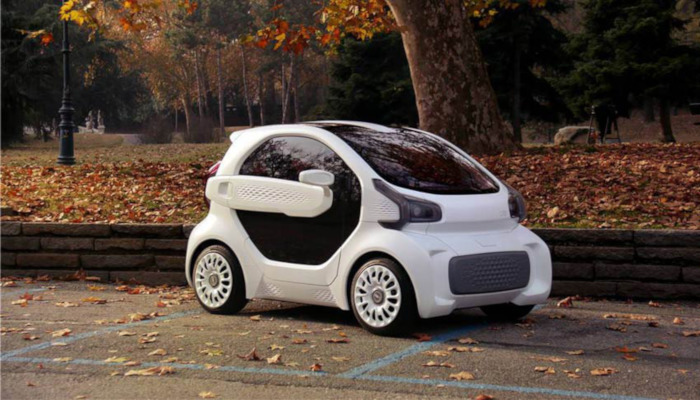 Urbee is actually the first car to be manufactured with additive manufacturing technology. It was imagined and produced by Kor Ecologic, the project started in 2010 through the initiative of Jim Kor, the CEO of the Canadian company. This vehicle is a hybrid, which doesn’t take fuel. All parts of this car were 3D printed except for the chassis and engine. 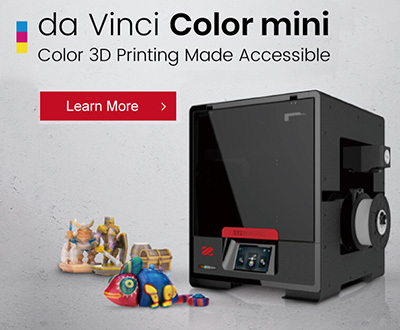 It tool 2,500 hours to print. Kor Ecologic worked with Stratasys to create Urbee. Formula is still in its concept phase but could be coming out in the near future. 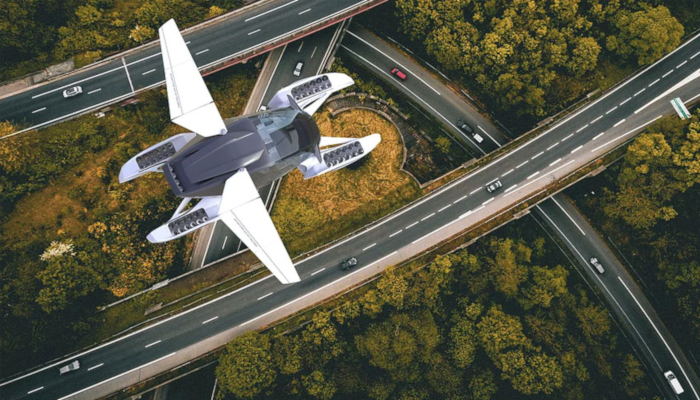 It would be 3D printed flying car manufactured by Hoversurf, a company based both in Moscow and San Francisco. They are aiming to create futuristic vehicles capable of flying. They claim to have already successfully completed a prototype ready for manufacturing. The Formula should be released for a price of $97,000. Myth or reality, you can make up you’re mind reading more about it in our previous article. Let us know what you thought of this ranking in a comment below or on our Facebook and Twitter pages! And remember to sign up for our free weekly Newsletter, to get all the latest news in 3D printing send straight to your inbox!